TILBURG 26 September 2018 – Goodman has recently leased two logistics buildings in Venlo with a total surface area of ​​approximately 45,000 sqm. 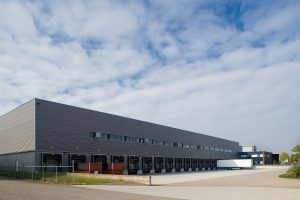 Heierhoevenweg 10 te Venlo – The distribution center, speculatively built by Goodman, is leased for a long period to an international logistics service provider. Goodman leased the building shortly after completion of construction. The building has a total surface of 19,290 sqm divided into 16,943 sqm warehouse, 1,782 sqm mezzanine and 565 sqm office space. 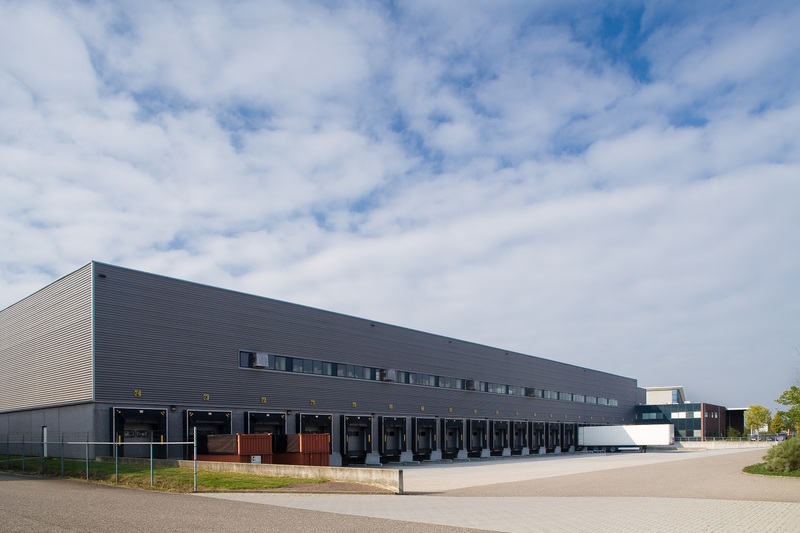 Marco Poloweg 7 te Venlo- Following the leaving tenant, VidaXL leases this Goodman distribution center. VidaXL is an online warehouse specialized in home and garden articles. To accommodate growth, VidaXL leases this distribution center consisting of 20,537 sqm warehouse, 4,209 sqm mezzanine and 958 sqm office space. “We are very happy to add two new customers to our expanding portfolio. Our new development has been leased within 1 month after completion of the construction and our existing site has been leased back to back without vacancy, which indicates the strong demand for high quality warehouses in prime locations in the Netherlands.”, says Lien Standaert, Country Manager The Netherlands at Goodman. Goodman – In the Netherlands, Goodman owns, develops and manages modern, high-quality industrial buildings and distribution centers. The current portfolio consists of 12 buildings, which together accounts for 470,000 m² of logistics space. In these transactions Goodman was advised by INDUSTRIAL real estate partners in cooperation with Colliers International.